Anything Under Kenny: Charlie Hunnum is Christian Grey! 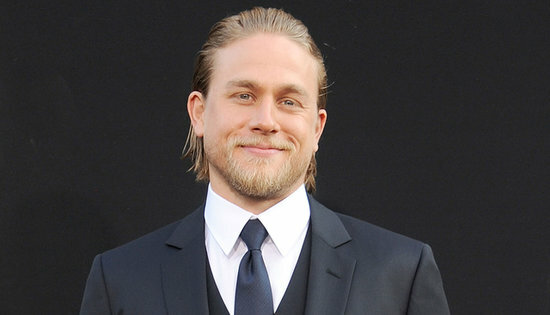 After a long wait, Christian Grey is officially Charlie Hunnam! I know I am and some are disappointed a little bit because I was rooting for Matt Bomer. But Charlie Hunnam is a sure hot thing too. However, I'm not quite sure about his current physique but I guess he'll be trimming down those extra pounds sooner or later.